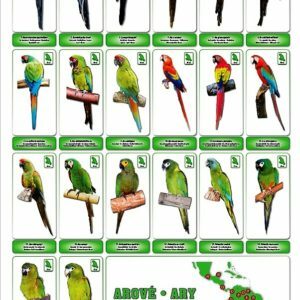 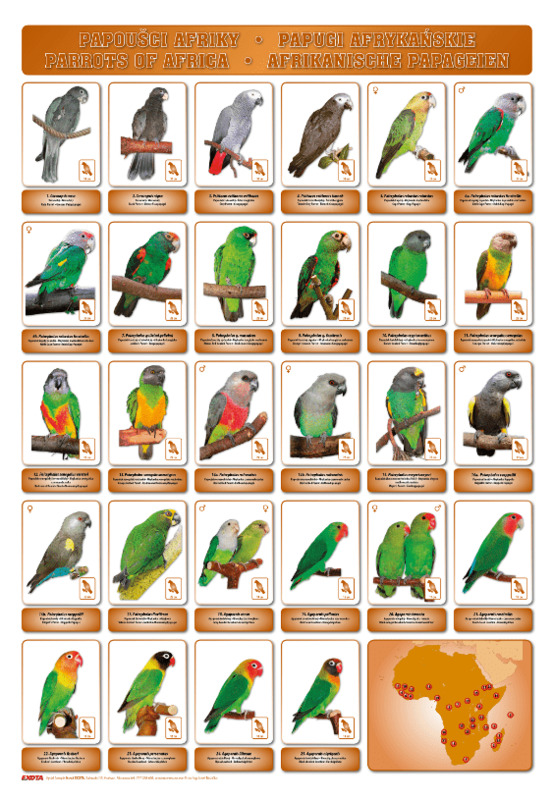 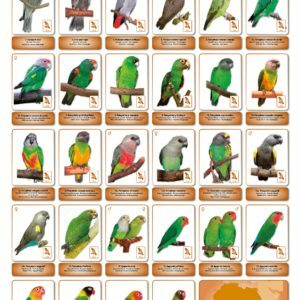 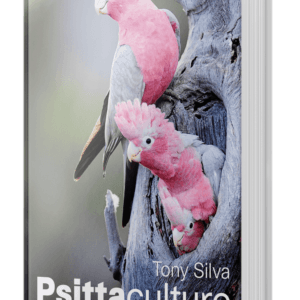 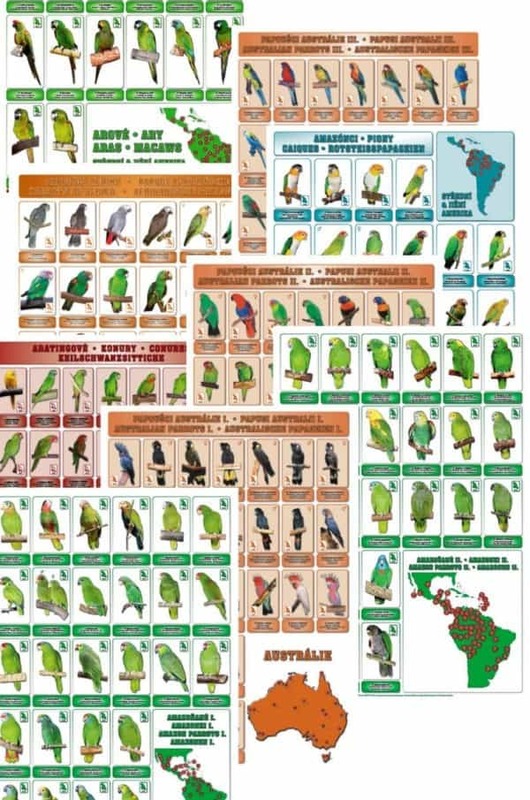 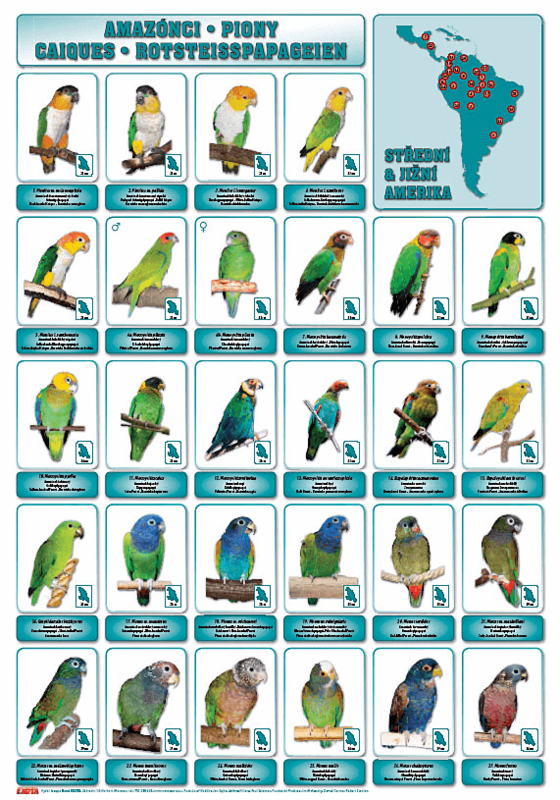 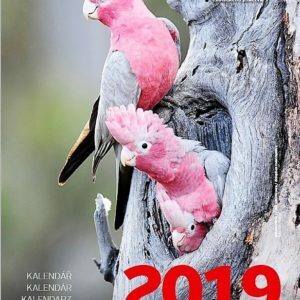 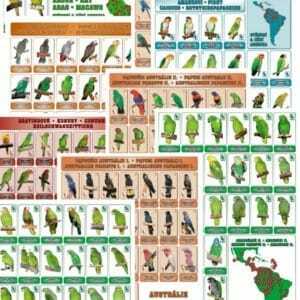 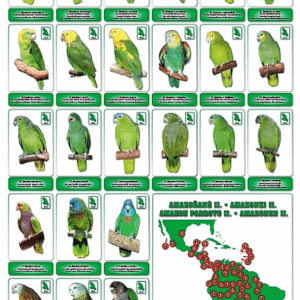 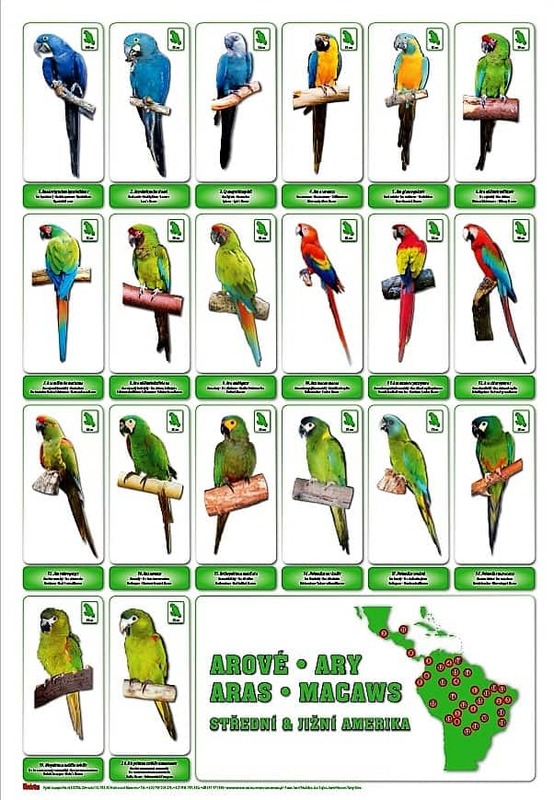 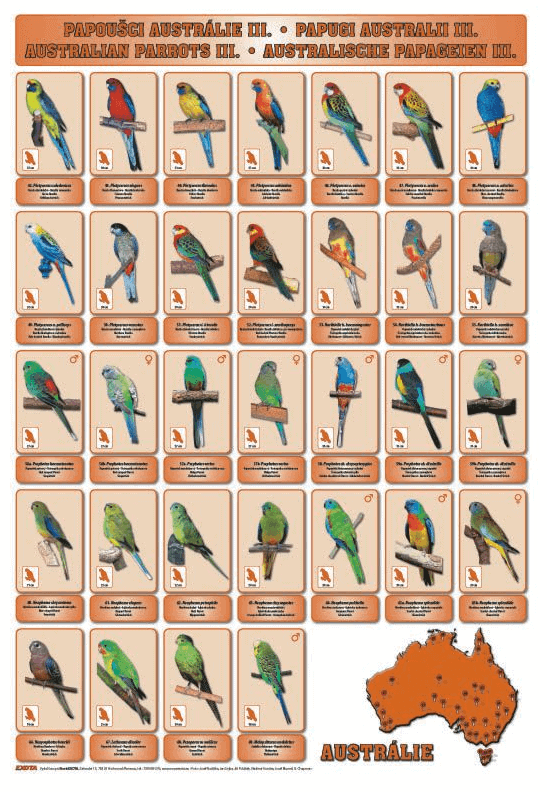 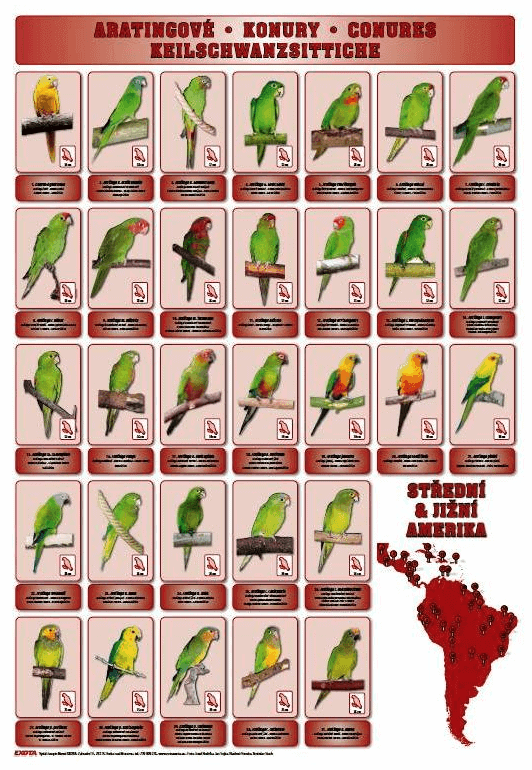 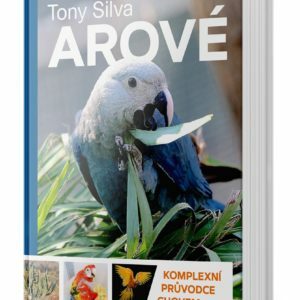 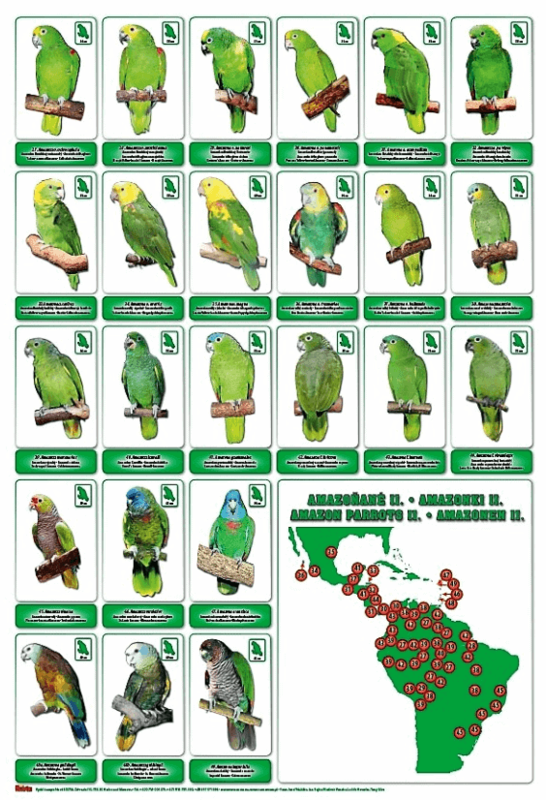 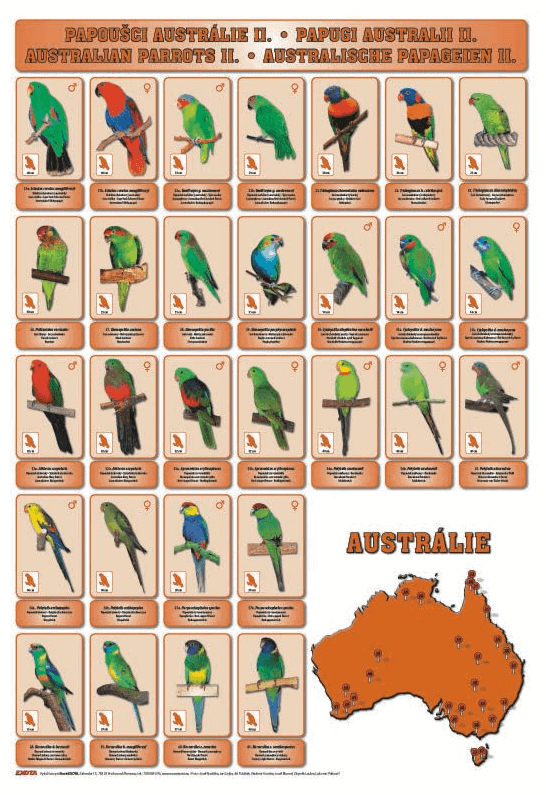 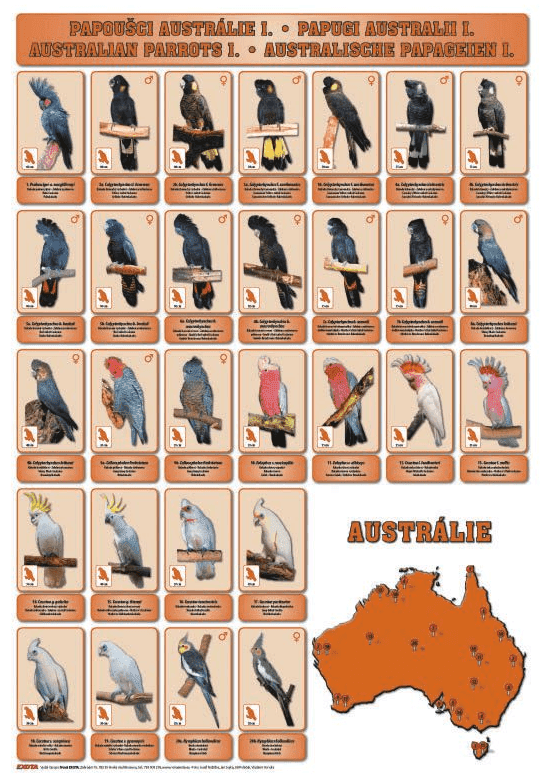 Set of 9 parrot posters: Australian Parrots 1, 2, 3, Amazon Parrots 1,2, Caiques, African Parrots, Macaws, Conures. 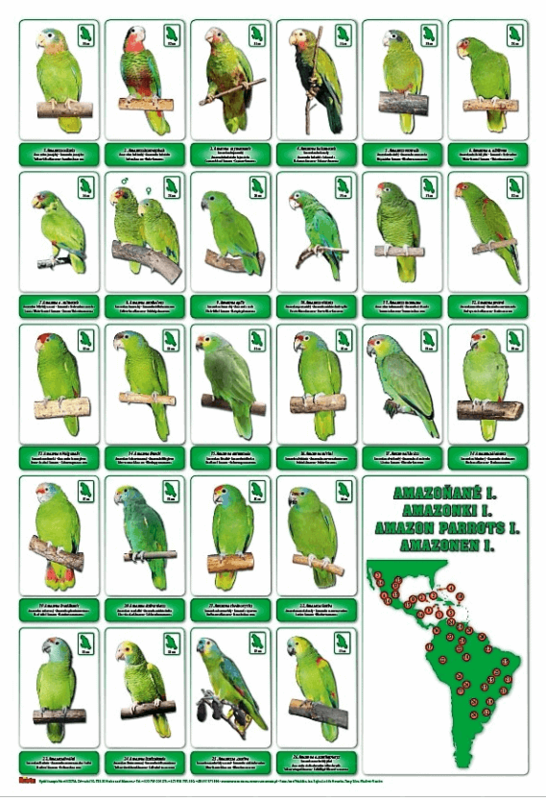 Each B1 format (707 x 1000 mm, 27.8 x 39.4 in). 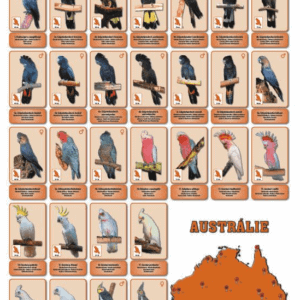 You can get these posters shipped by airmail to your address: Delivery to a European address takes usually 1 – 2 weeks, rest of the world 2 – 3 weeks.